I specialize in hair color and hair cutting. Ombre, sombre, hair painting etc. I stay educated on all the latest trends so I can provide my clients with the most updated styles. What I love most about my career is the personal relationships I build with my clientele beyond your normal level of customer service. I can lend an ear when they feel like talking or a shoulder if their upset. I love that I get to help bring out inner and outer beauty in those around me. My career is so rewarding in so many different aspects. I decided to make the move to Sola because I felt like I wasn't able to take my career to the next level. I came from a corporate position and it didn't allow me to be the artistic stylist I wanted to be. I also enjoy the freedom of being my own boss. My favorite thing about Sola is the atmosphere. The concept of Sola is amazing. I'm able to be a salon owner without the overhead costs. I love that Sola is 100% affordable and the owners want to see you succeed. They go above and beyond for us and that's something that's very rare to find. 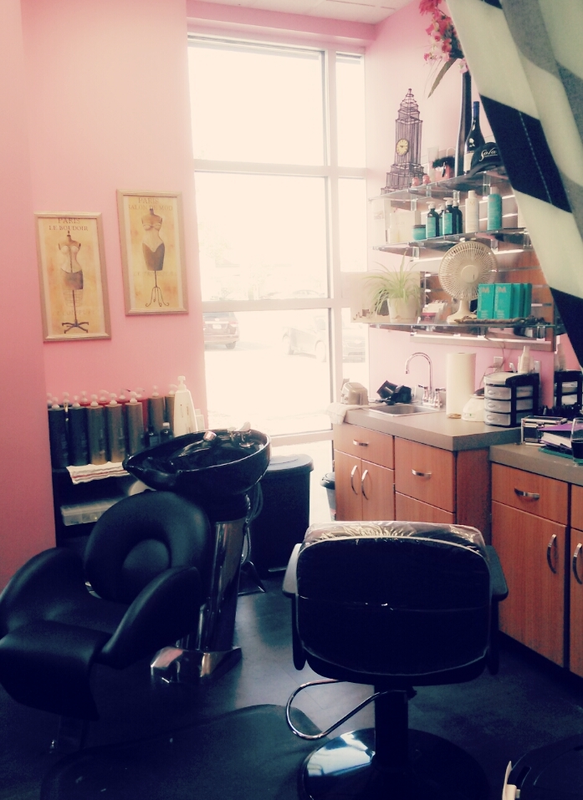 My clients absolutely adore my new location at Sola. They love the privacy and the ability to have a one on one conversation without chaos going on around them. They also enjoy the amenities inside and outside of my suite. Sola has changed my personal life by allowing me to be present in my children and husbands' life. Professionally, Sola has given me so many new opportunities. I've met people that I probably wouldn't have otherwise and have been able to build professional relationships that have helped build my clientele and career. Being apart of the Sola 5000 is an honor. I'm excited to start this journey with Sola and be a part of such an incredible establishment. Most importantly, I'm so happy to be a part of Bentonville AR Sola. The owners are some of the kindest people you could ever meet.